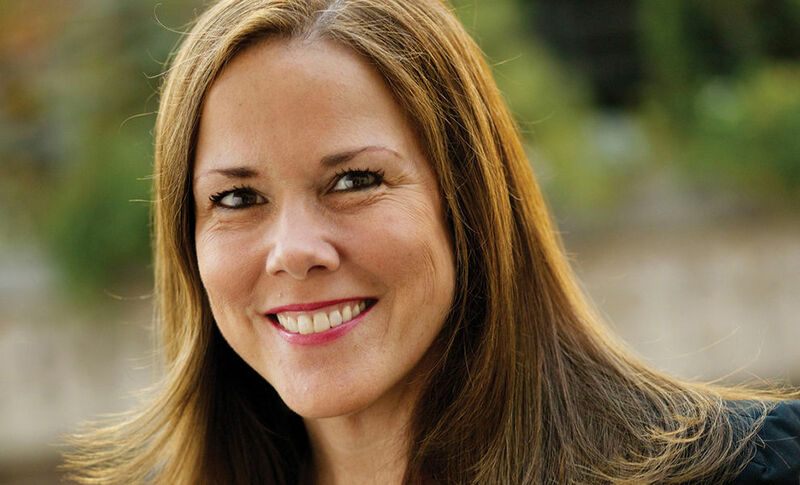 am Anderson is the author of the New York Times bestseller The Perfect Recipe for Losing Weight and Eating Great, the best-selling Perfect Recipes for Having People Over, and The Perfect Recipe, winner of an IACP Award. The monthly food columnist for USA Weekend, she is a contributing editor to Fine Cooking and Runner’s World. She is the former executive editor of Cook’s Illustrated. Her fourth book, Pam Anderson's Perfect One-Dish Dinners, was released in 2010 by Houghton Mifflin. 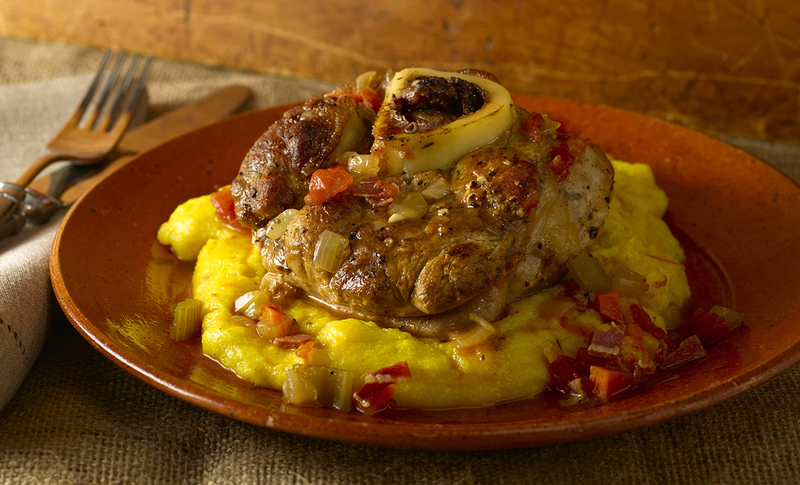 Make this easy recipe for veal osso buco with minced prosciutto to flavor the sauce, and serve with dirty polenta for a comforting weekend dinner. 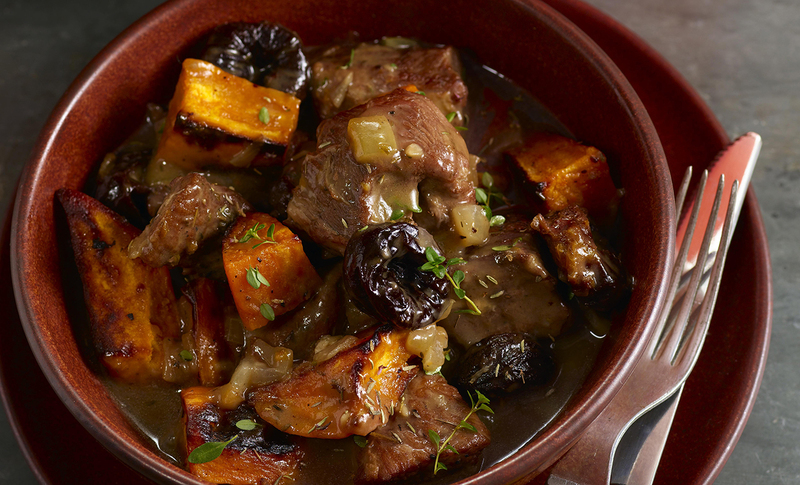 Try this hearty pork stew recipe with sweet potatoes and prunes for a comforting meal. This meaty, rich stew is best made a couple of days ahead of time.